A pair of guidance documents outlines how medtech and pharmaceutical companies can explain to payors and hospitals how their products can affect outcomes and potentially save money, beyond what the products’ indication with the agency says. 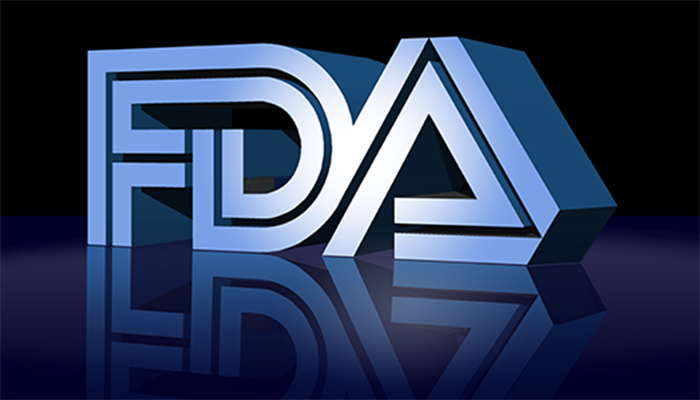 They might include data from post-market studies and surveillance of a product’s approved uses, or additional information from the pre-market studies, FDA Commissioner Scott Gottlieb said in a statement. This information might affect a payor’s purchase decisions or serve as the basis for developing value-based contracts. Thanks for the comment, Scott. Good question for FDA, regulatory consultants.